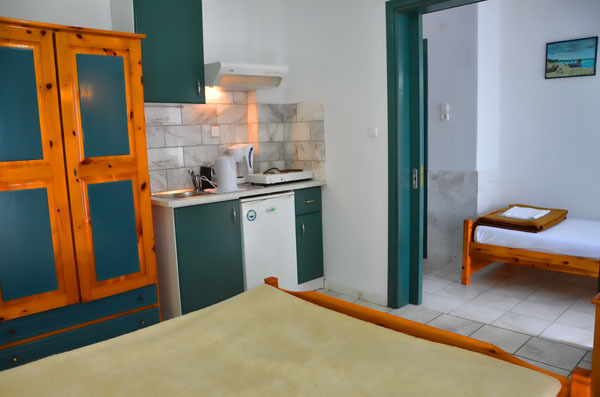 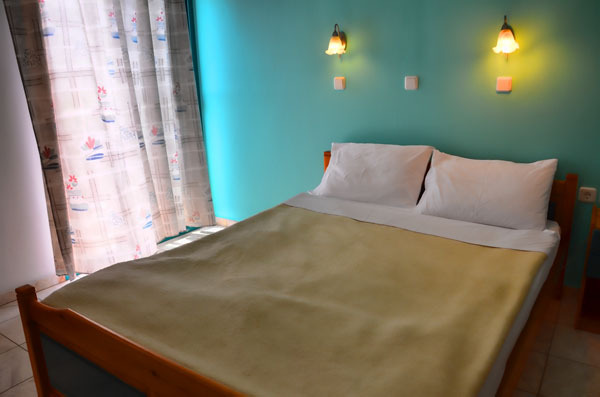 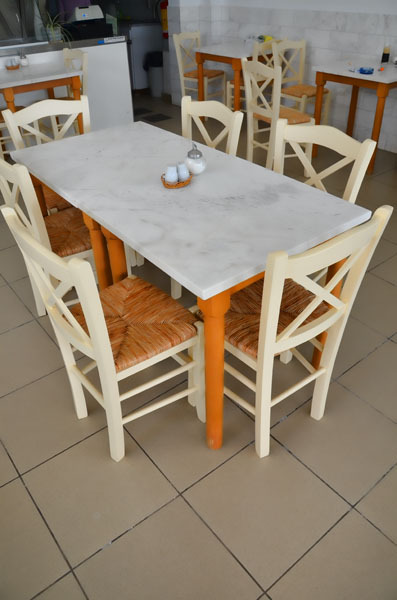 Welcome to Hotel Dimitris in Golden Beach, Thassos! 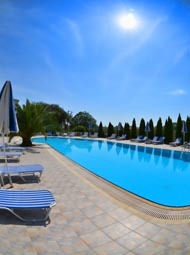 Our hotel is located near one of the most beautiful beaches of Thassos Island. 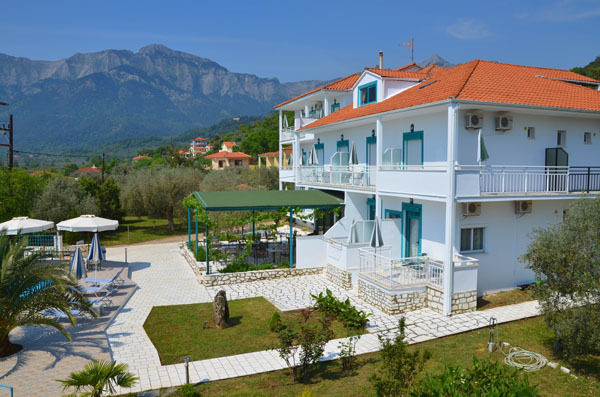 Golden Beach has been awarded with “blue flag”, which stands for clean waters, organized shores, easy access and secure stay. 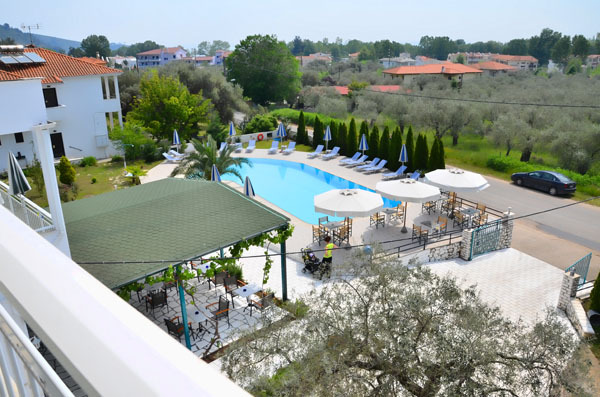 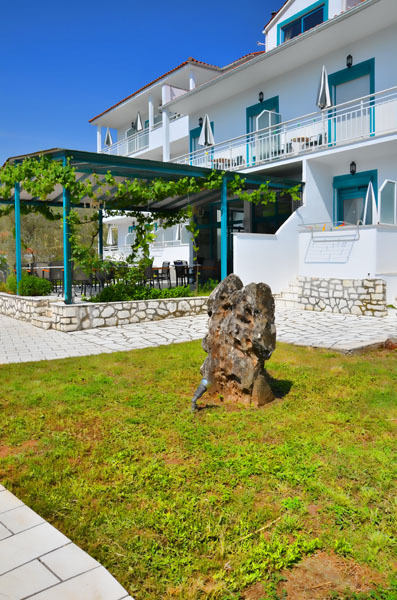 Surrounded by large, lush garden with a large pool in front of the rooms, Hotel Dimitris is an ideal choice for those seeking tranquillity and quality holidays at affordable prices and with respect to the client. 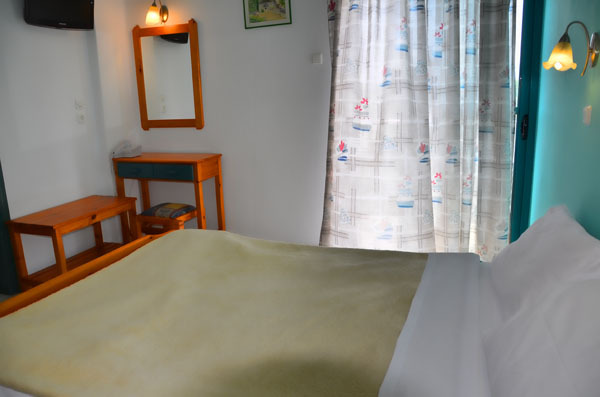 We would be pleased to accommodate you in our hotel.